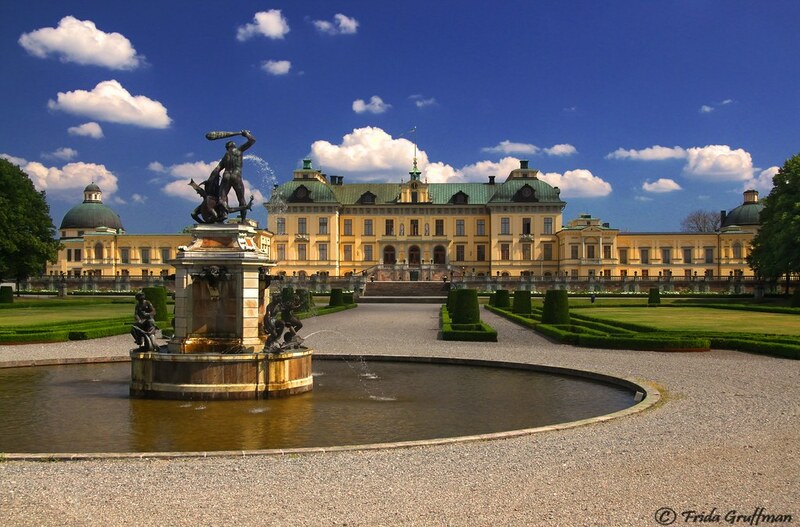 Sweden became an ruling empire of Baltic Sea in the 17th century. 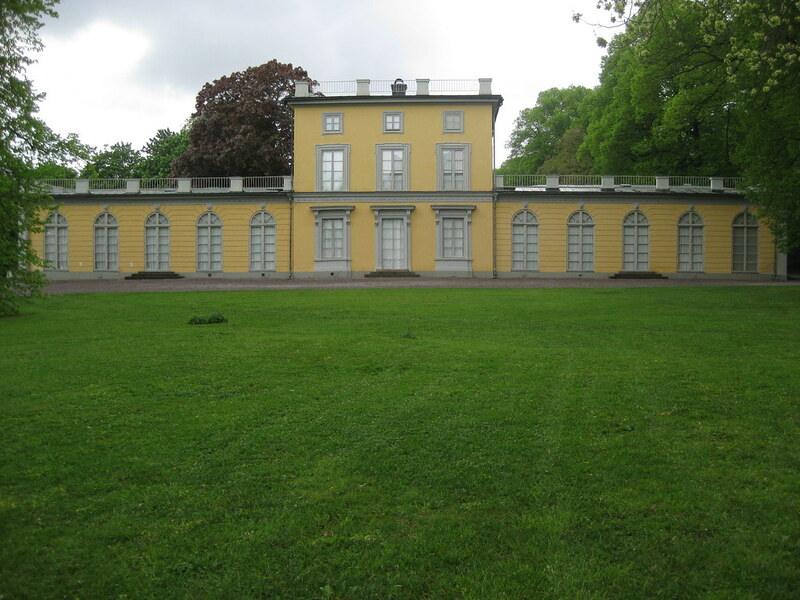 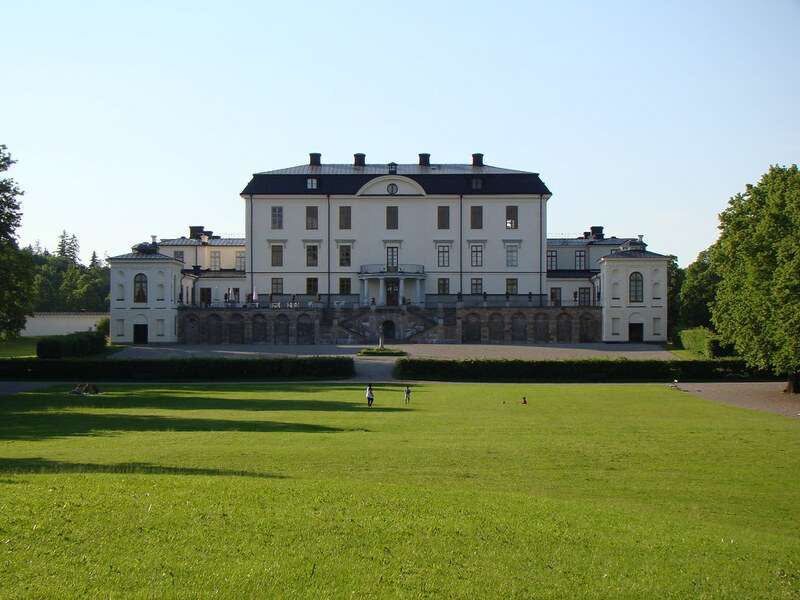 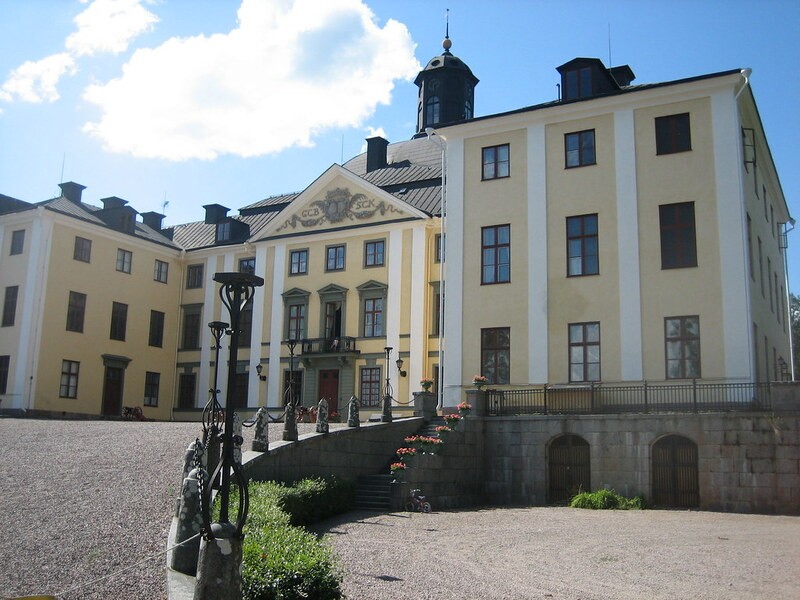 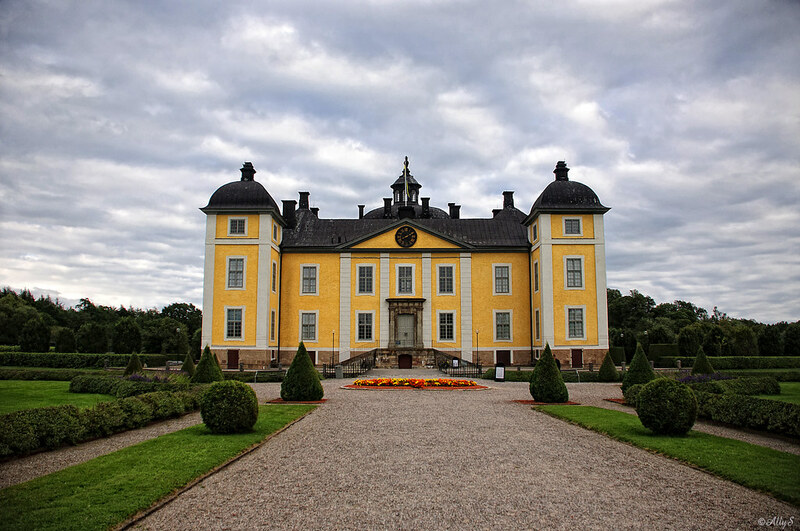 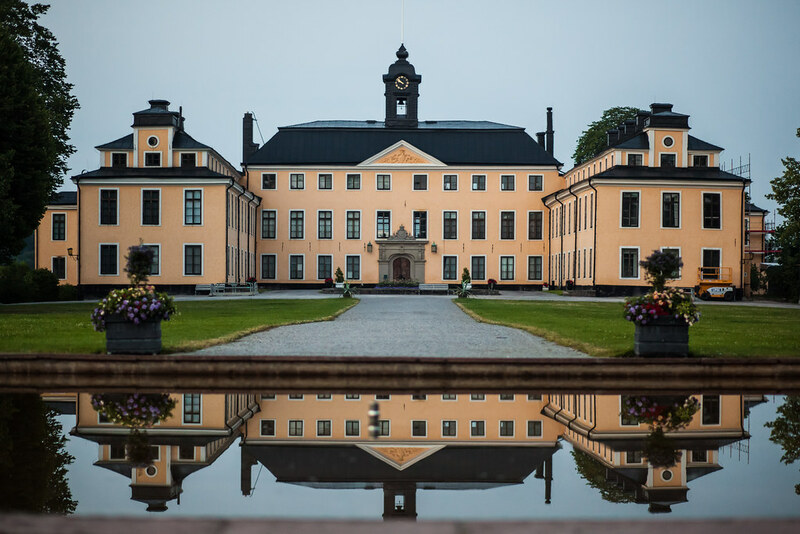 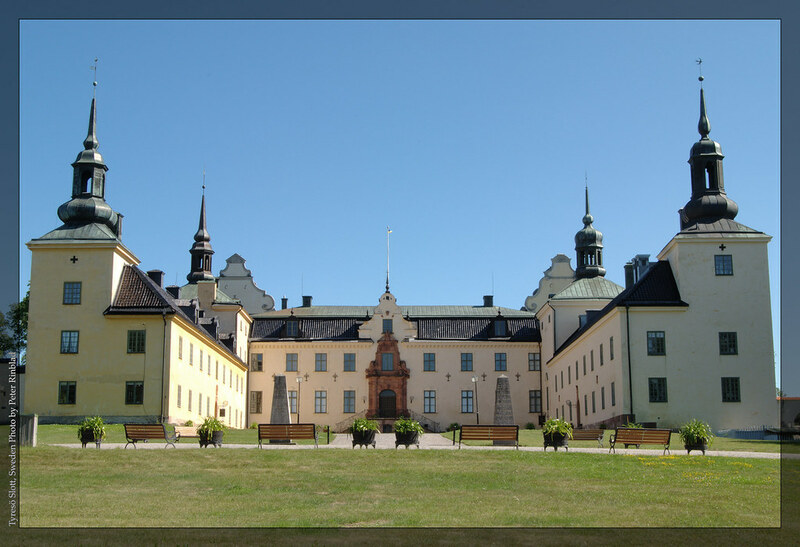 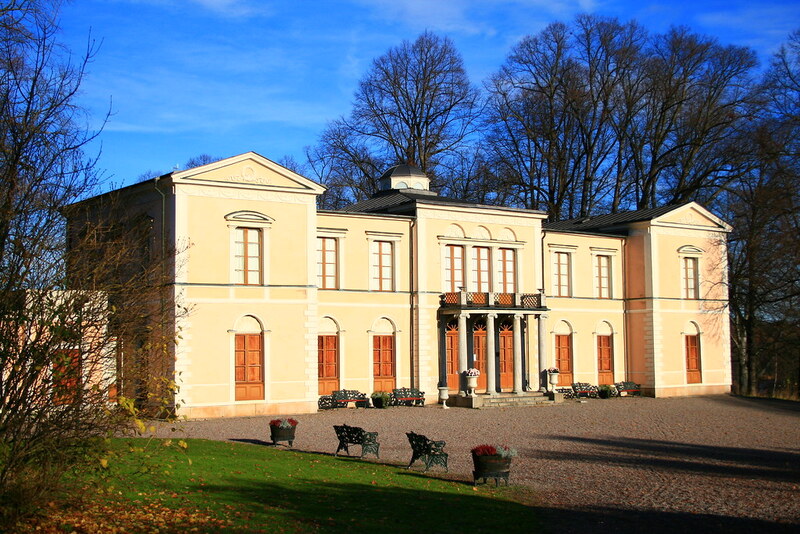 As a result Sweden has many beautiful palaces built in the late Renaissance and Baroque style. 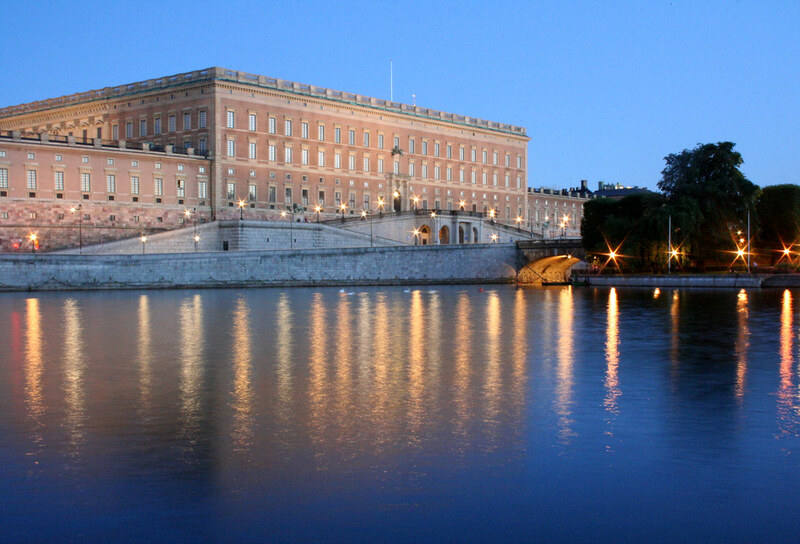 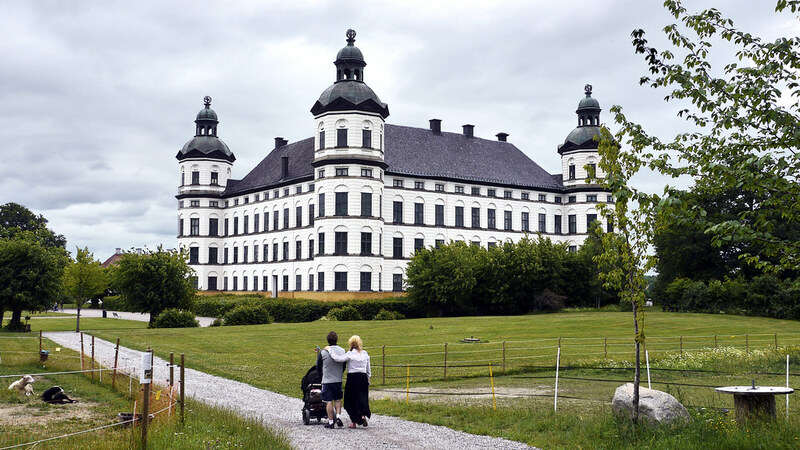 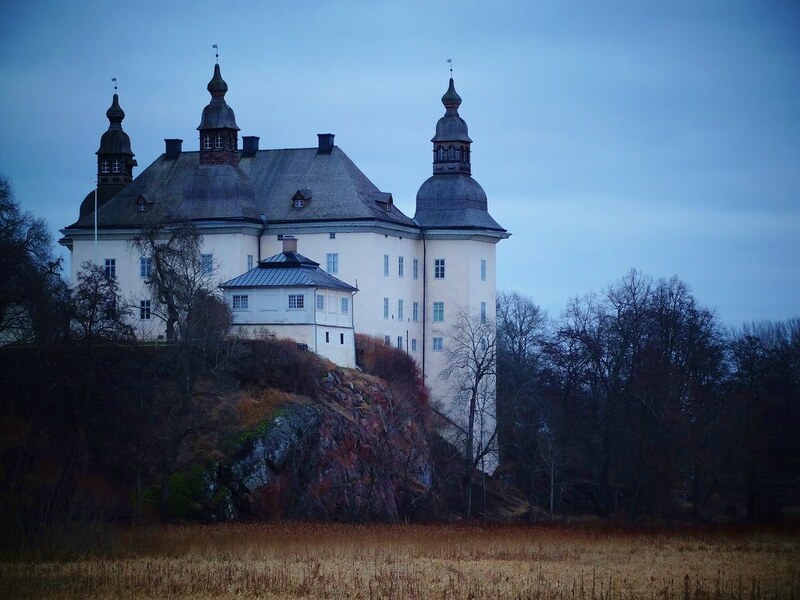 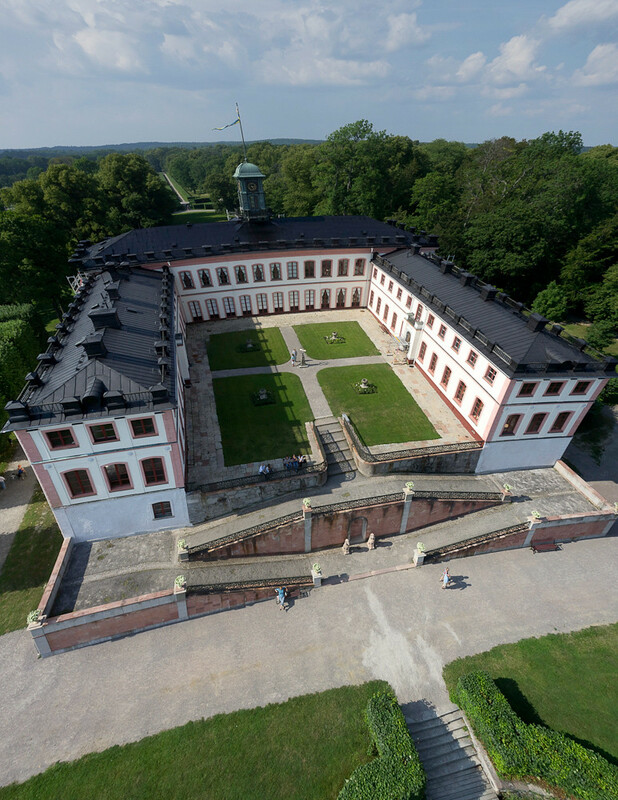 Here are some gems built by the nobility of Swedish Empire.